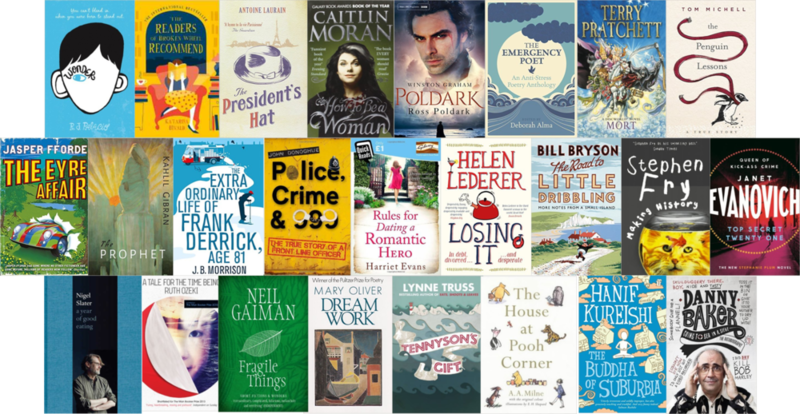 Our brand new Mood-boosting Book list for 2016 launches today! With a great range of fiction, non-fiction, poetry and short stories we hope there is something for everyone. Download the full list now, and find your next great read. Reading Well Mood-boosting Books is a national promotion of crowd-sourced uplifting books, curated by The Reading Agency. We have been developing these collections of books since 2010, featuring titles recommended by readers and reading groups. At the end of last year, we asked for your mood-boosting recommendations, and you responded with some great books. 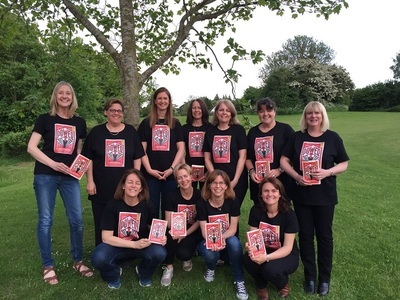 You can find out more about the report on The Reading Agency website. So, why not share this booklist with your friends, family and fellow readers, and help improve someone’s day! Download and share the full Mood-boosting Books list. Take a look at the previous mood-boosting lists on the Reading Well website. Which books have you read? Which one would you share with a friend who needs a boost? 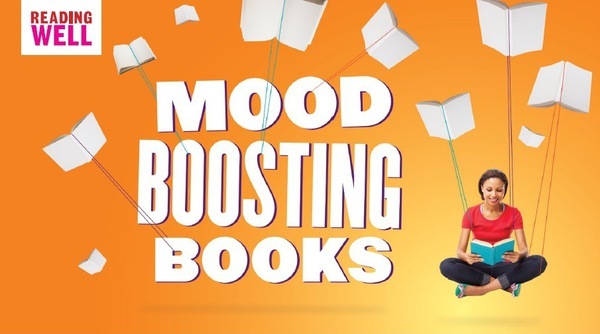 Share your thoughts on Twitter and Facebook using #moodboosting, or review any titles you have read.